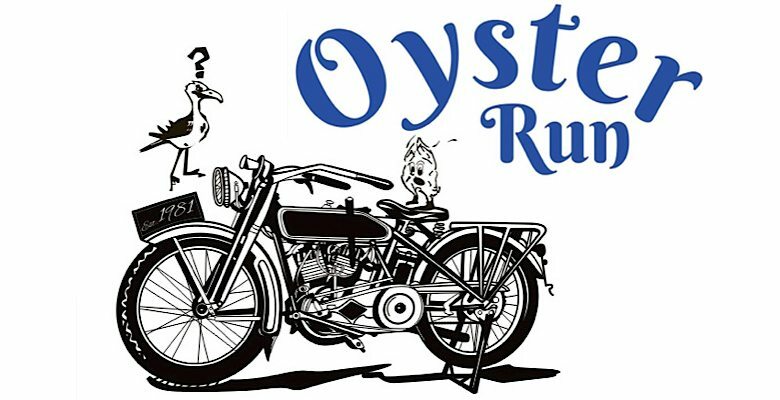 Gather up the bikes and family to out to Anacortes for Oyster Run 2018! Always held on the 4th Sunday of September, Oyster Run is a free event that has been kept up since 1981, where people ride along the scenic stretches of the Washington area and enjoy the biker-friendly fun and fresh oysters. Though it is officially a one-day event, many stay in the area and make a weekend out of this Run. It is said to be the largest rally in the Pacific Northwest, and has had an attendance of tens of thousands of people in the past. Which is no surprise considering the entire area is full of biker-friendly business. This event will include special vendors & food carts, and a live music bandstand for entertaining the many attendees! Oyster Run's Committee suggests coming early since the place gets incredibly packed! This years routes are along Port Townsend - Coupeville Route, and Anacortes - Sidney BC Route. There are many sponsors and biker friendly places along both routes, so be sure to support the locale on the way through the Oyster Run! This is a free event with no time schedule, no required route and no official starting point. Reservations for the Washington State Ferry can be pre-registered, but after April 6, 2014 any no-show motorcycles will be subject to penalty. Ride at your own risk; responsibly and respectfully. Please use the trashcans/clean up after yourself so the volunteers don't have to work so hard.